Nick Madrigal is among 20 minor league prospects within the White Sox organization to receive non-roster invitations to Spring Training. 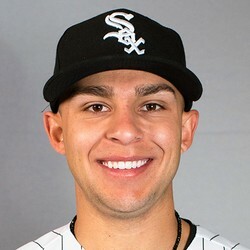 Madrigal was considered the best pure hitter in the 2018 draft leading to the White Sox taking him 4th overall. He’s currently their number four prospect in the organization and it’s easy to see why; he struck out only five times in 107 plate appearances at Advanced-A ball. He grades below average for power, however he profiles as a line drive hitter who can spray the ball to all fields. He’s currently MLB’s 3rd overall 2B prospect.